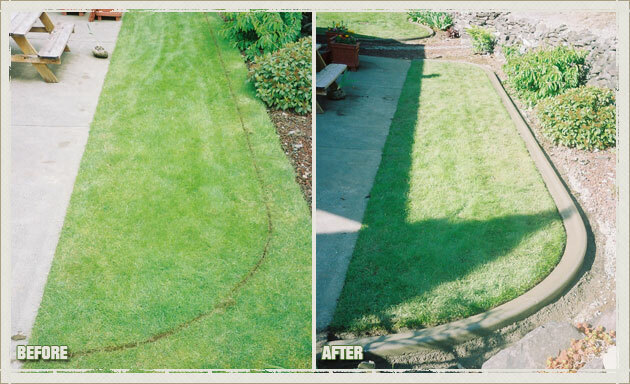 Are you fed up of having to trim the unkempt edges of your lawn, garden, or landscape beds time and again? 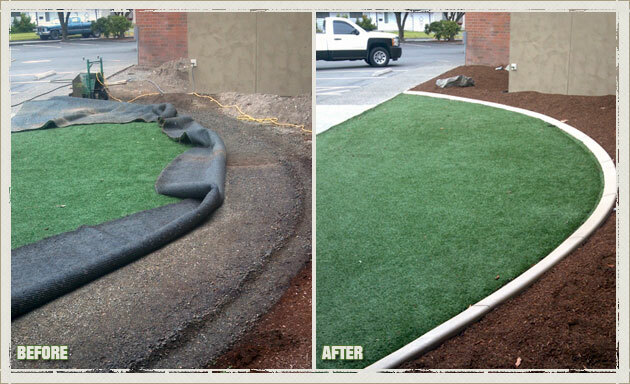 Get in touch with Curbzilla. 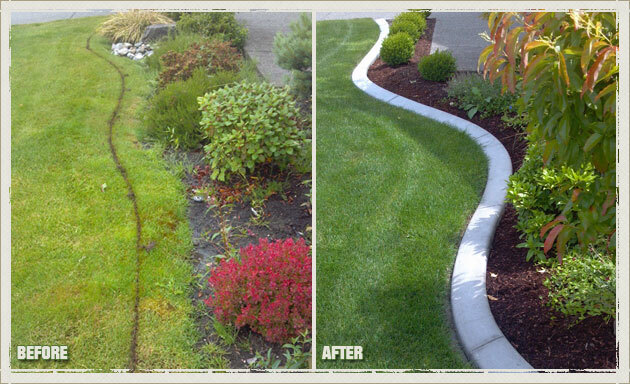 We are a locally owned and operated landscape edging company that was founded in 1993 and has since been installing concrete curbing and landscape borders to beautify the landscapes, lawns, garden, yards, and sidewalks in Sumner, WA. 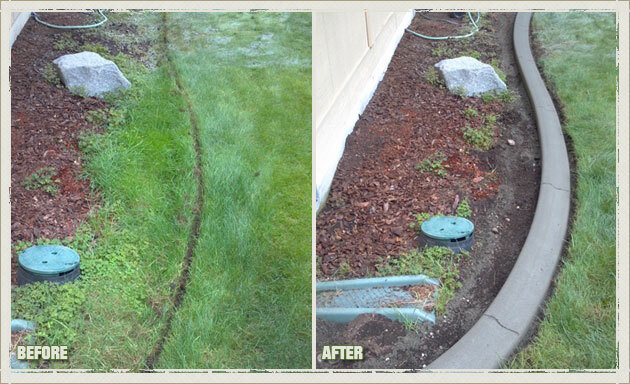 The landscape edging we install performs like beautiful frames to showcase your enchanting landscape or lawn. 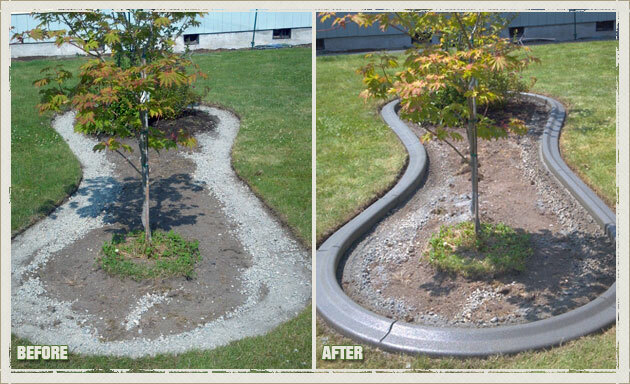 We endeavor to display exquisite workmanship in every landscape edging job we undertake. 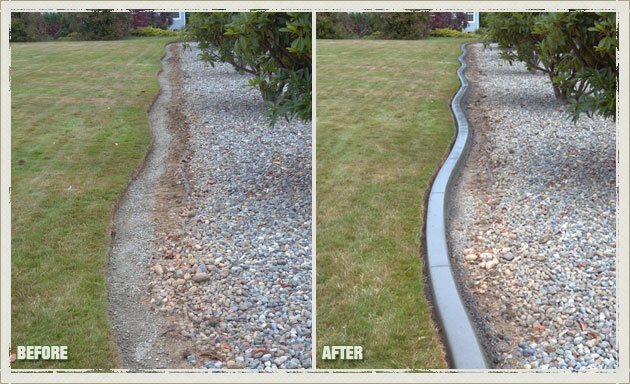 We are passionate about ensuring each customer’s satisfaction with our concrete curbing services and giving them the best value for their investment in landscape borders. 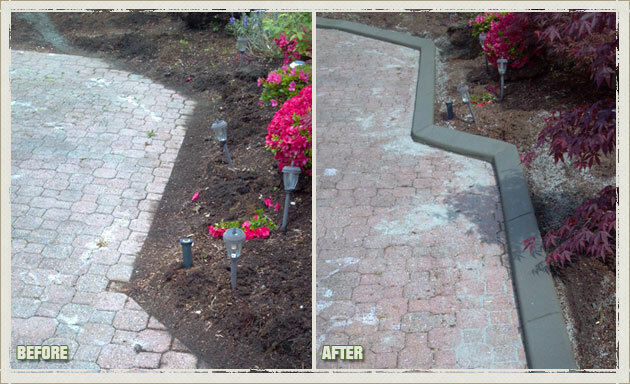 When you hire us, you can be sure of receiving superior landscape edging that goes beyond all your expectations. 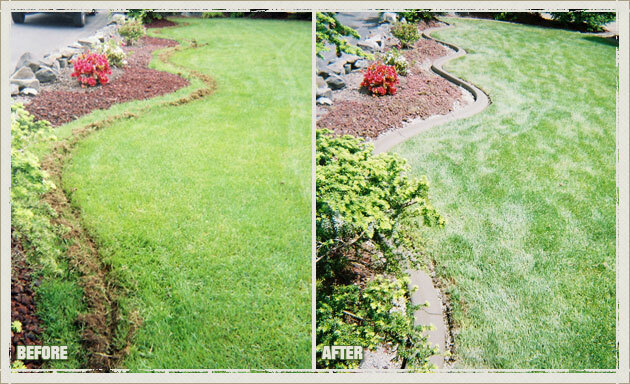 We specialize in creating seamless landscape borders that do not allow weeds to push through and spoil the great impact that concrete curbing has on your lawn or garden in Sumner. 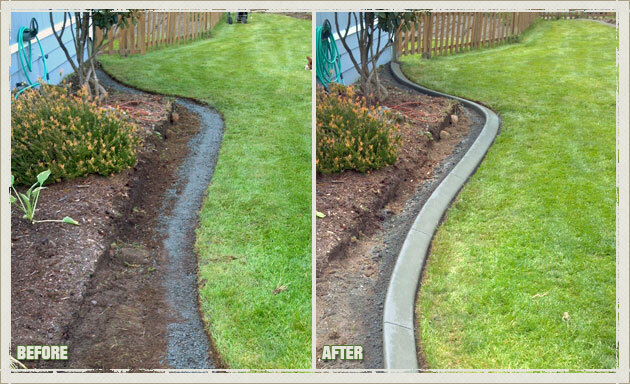 However, we do take care to place the critically important stress-cuts in concrete curbing, without which your concrete landscape borders won’t last long. 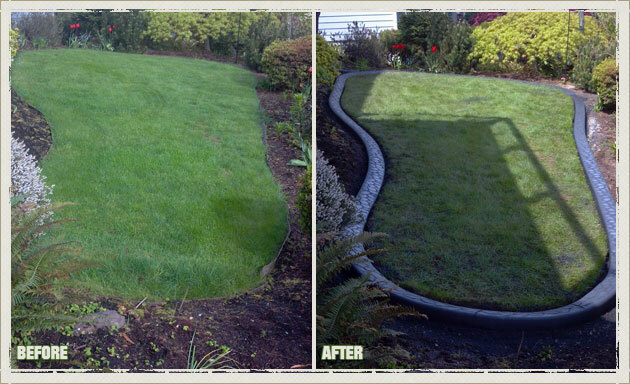 Why Choose Us for Your Sumner Lawn Edging and Landscape Borders? 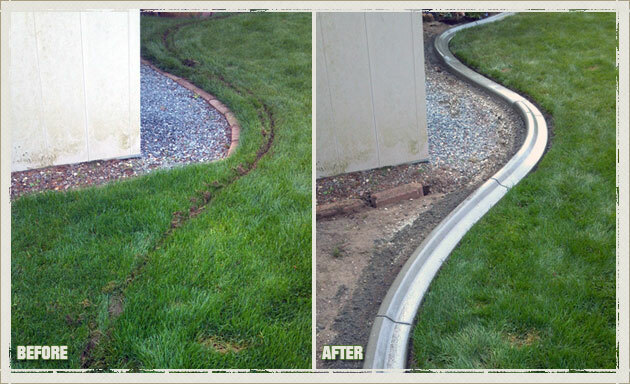 The landscape edging and concrete curbing we install result in well-defined landscape borders that give a distinct structure to your landscape. 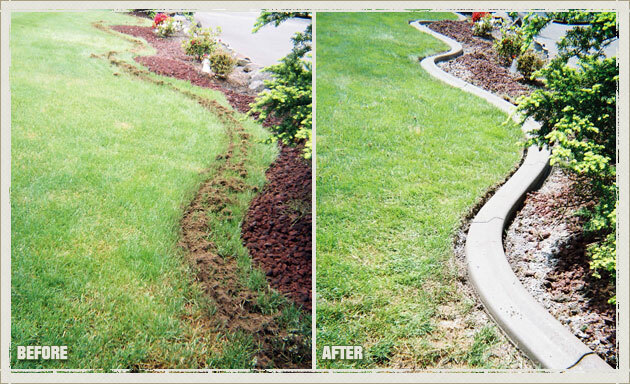 Our landscape edging not only adds to the beauty of your landscape and the value of your property, but also frees you from yard maintenance worries. 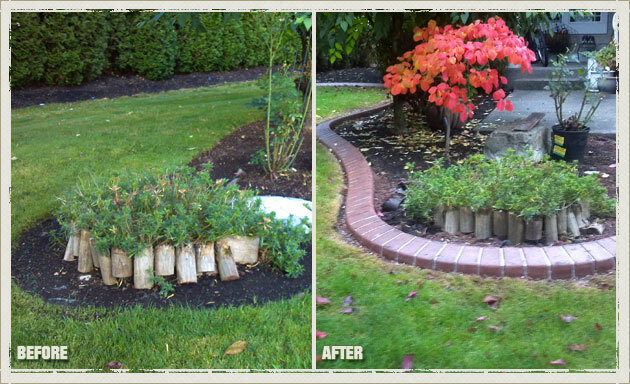 Come to Curbzilla for attractive and durable landscape borders. 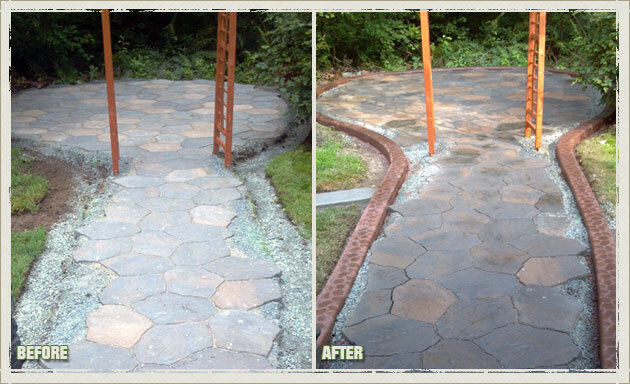 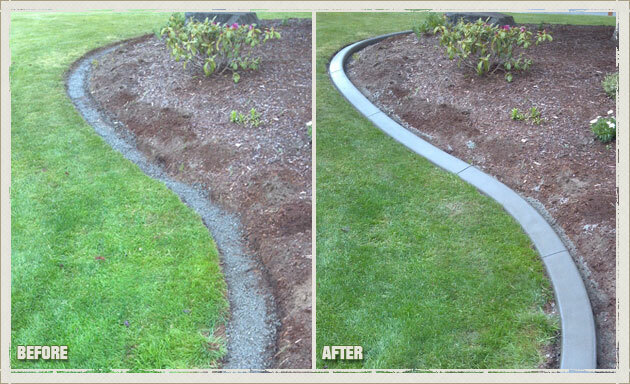 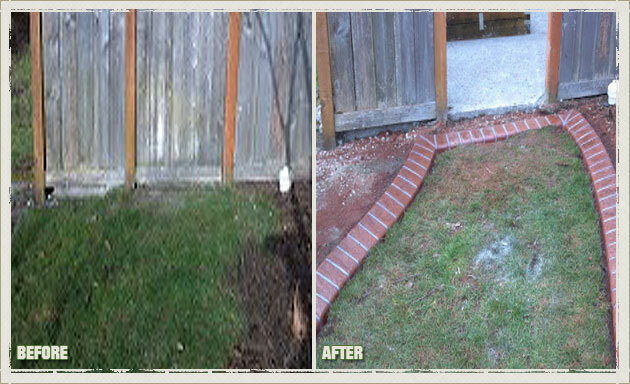 Call (253) 777-1221 for a free landscape edging estimate.